Professionals waiting for the arrival of the Mac Pro next year might want to check out what Apple has is store for them later this year when the company finally refreshes the iMac lineup. Though you cannot expect touchscreens or ARM processors to be found in these machines, the latest rumor claims that pro-grade hardware will be found instead. When we say pro-grade hardware, we mean server-level processors and RAM. We can expect Thunderbolt 3 ports to be found as part of the I/O with the announcement of the upcoming iMac lineup but the hardware specifications rumored to be a part of these machines really stirred us up. According to Pike’s Universum, the CPU that’s expected to be running underneath these machines could be an Intel Xeon E3 chip, or more accurately, the Intel Xeon E3-1285 v6 processor (bear in mind that the chip has not been released yet). The user will still have the option to configure the system to feature Kaby Lake processors, but we feel that the highest-end model will be able to run the aforementioned chip. The RAM present inside will be ECC memory and can be configured to run between 16 to 64GB. For those that are unaware of what this memory can do, it can detect and repair errors on its own, preventing crashes and data corruption as a result, which is also why they carry a very high price tag. As for the storage, you can definitely expect faster NVMe SSDs. With the MacBook Pro 2016 gaining to ability to accommodate up to 2TB of SSD storage, we should expect the same from the upcoming iMac models. As for dedicated graphics, we could be looking at AMD’s high-end GPU lineup. The company has yet to announce to its graphics processors to match NVIDIA’s Pascal-based GTX 1080 or GTX 1070 for that matter, so it is possible that we will see the company’s R9 family running inside these AIOs. 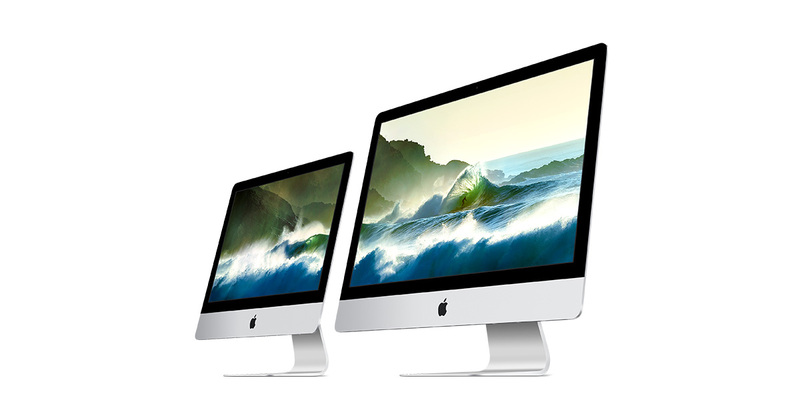 The source also claims that these iMac models will be announced during the month of October, but we still want you to take this rumor with a pinch of salt for now. 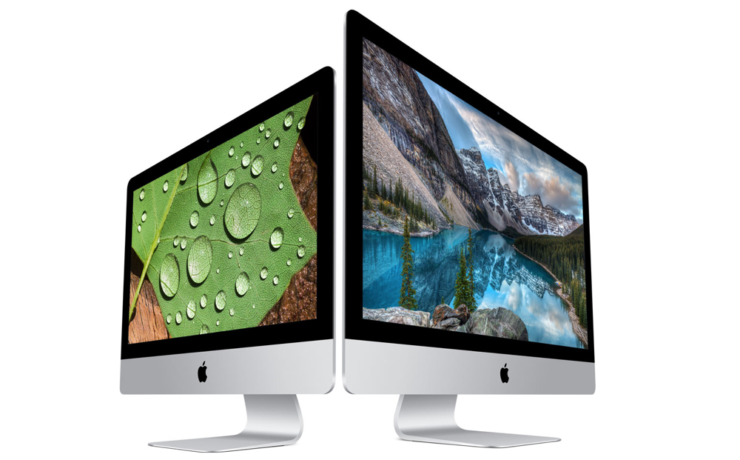 Would you be pleased if Apple’s iMac machines feature pro-grade hardware like the specs listed above? Let us know your thoughts right away.